. 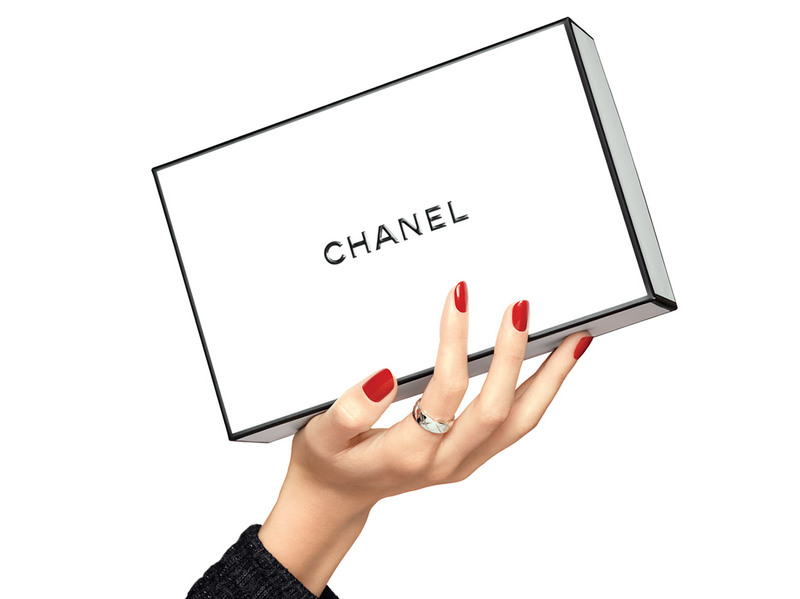 The iconic ingredient of the LE LIFT line, 3.5-DA* is an exclusive active ingredient developed for CHANEL. It works effectively on the firmness of skin tissue.
. A neroli extract with relaxing and draining properties. The skin is drained and tightened. With each application, the skin is firmer and lines are smoothed. Rested and redefined, the face regains its serenity and youthfulness.